KGF Kolar Gold Fields anedi oka gold mines place which is located about 30 Kms from Kolar and 100 kms from Bangalore. Sare idi ok mari region ni base chesukoni Kannada industry varu 80 crores (which is biggest in Sandalwood ) of amount invest chesi Kannada actor Yash ni hero ga petti real incidents mida KGF lo underworld story tho cinema tistunnaru. Ee cinema teaser already telugu tho patu other south languages lo kuda release aiyyi talk of the town aipoindi. Assala ee KGF enti dini venaka unna historical facts enti anevi ippudu telusukundam. 1. 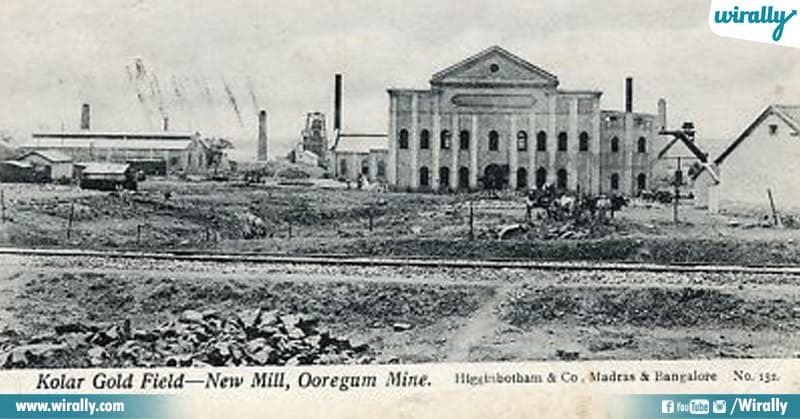 18th and 19th century Britishers ruling time lo KGF lo gold mines unnayi ani telusukoni ikkada mining start chesaru. 2. Britishers rule chese time lo KGF ni ‘Little England’ ga pilche varu because of its cold temperature and landscapes. 3. 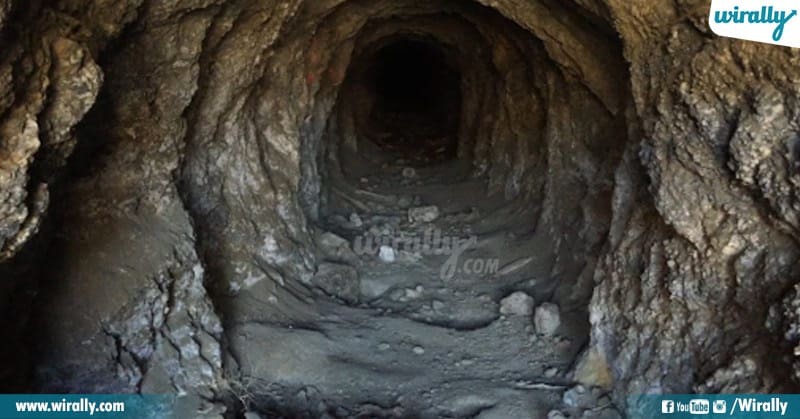 Kolar mines lo 3200 meter deep unde Champion Reefs mine world lone deep and coolest gold mines. 4. Intha deep unna ee goldmines lo local mines lo work cheyadaniki ikkada locals oppose chesevaru anduke ikkada ippudu Lolar Tamil, Telugu, Kannada, Kerala people ekkuva ga untaru. 5. 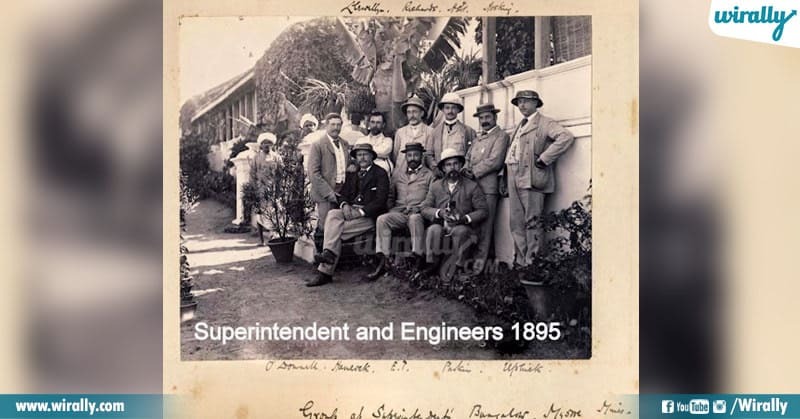 Kolar Gold Fields was the first city in Asia to get electricity, from Hydro electric project. Ee hydro electric project India lone first and Asia’s second dhi which is built in 1902. 6. 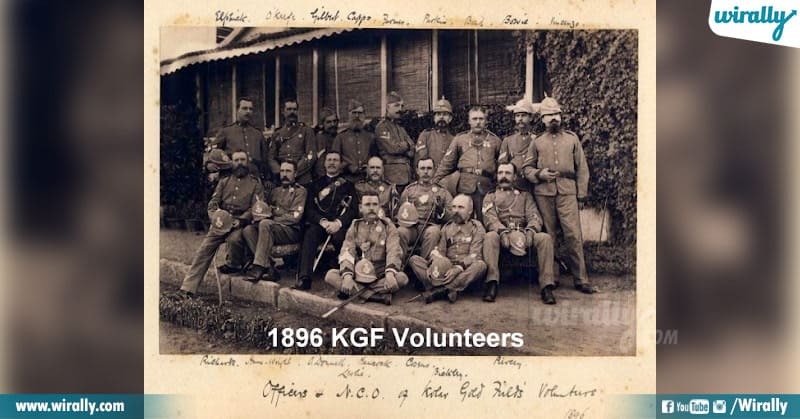 1880 lo official ga ikkada mining start chesaru, appatlo ikkada locals ni force ga mining ki tiskelle varu. And britishers used to treat them as a slaves, after british ruling for few years ee minings ni underworld mafia handle chesindi. 7. 1972 lo Bharat Gold Mines Limited (BGML) government body form aiyyaka Kolar mines lo mining antha organized way lo start avuthu vastundi. 8. 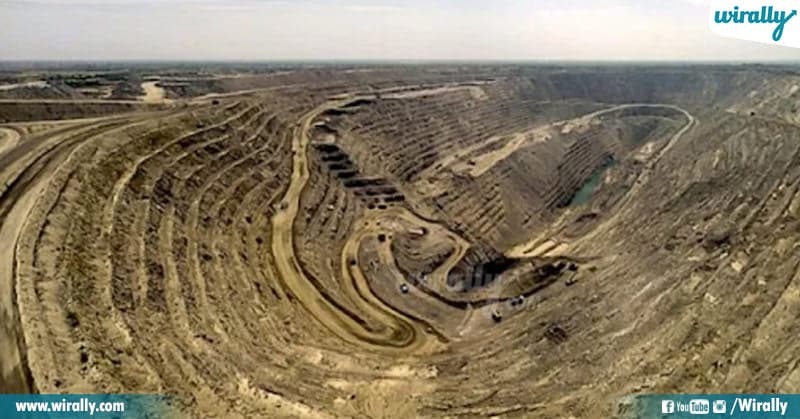 Kolar Gold Fields were counted as one of the major gold mines in India but now the gold mines are closed down by BGML in 2001 due to reducing deposits and increasing costs. 9. Inhalation of crystalline silica dust dwara vacche Silicosis ane lung fibrosis first identify chesindi ee mines lone. 10. Ee Silicosis ane disease dwara ikkada work chese mining workers ki respiratory issues vachevi anta.